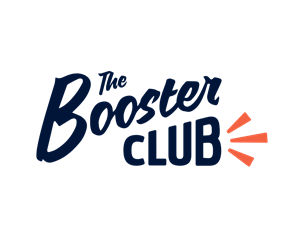 The Boosters Club strives to make a difference in the athletic programs at West Valley High School. We help to continue the fine tradition of athletics at West Valley and make the vision a reality. The Boosters organize and conduct fundraising activities and promote and sponsor a range of events in support of WVHS athletic programs. However, the primary source of revenue is through snack bars at school sporting events. All the money raised goes toward uniforms for ALL the sports programs. Each year, nearly $20,000 is divided between the teams on an annual cloth rotation. Please come and join us as we promote and foster interest in these programs, which enhance the opportunities for our student body, staff, alumni, and fans. All meetings are on the second Monday of the month at 6:00 pm in the West Valley Library. Interested in helping out? Have questions about the club? Email us at wvboosters2@gmail.com !